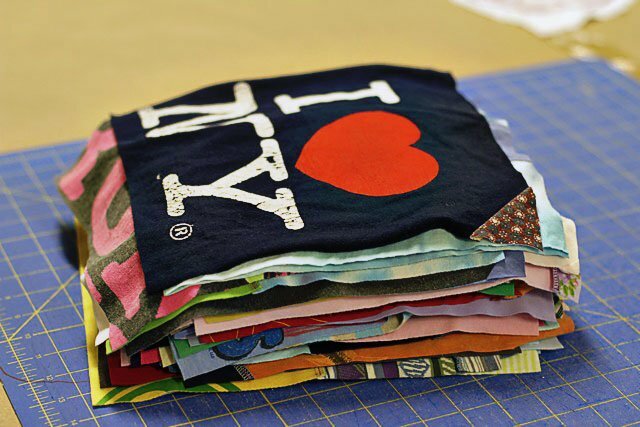 This is a fun class to put your favorite T-Shirts into a quilt. 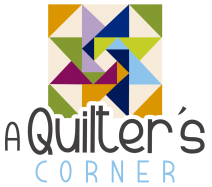 In this FULL DAY class you will learn how to prepare your t-shirts for quilt squares and how to layout your finished to shirt blocks to complete your quilt. Skill Details: Beginner and Beyond!